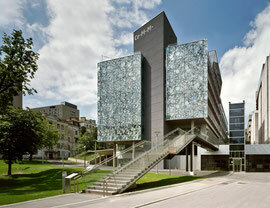 We are happy to assist you with NGS services and share our experience regarding study design, protocol selection, bioinformatic analysis, and other NGS-related topics. We are also happy to provide quotes for grant applications. 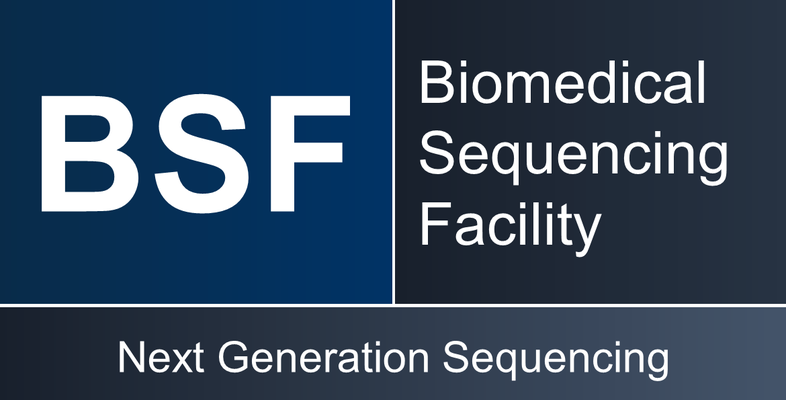 Please contact us at bsf@cemm.oeaw.ac.at with any questions that you may have, including the coordination of sample submission and requests to set up an in-person meeting.